Buy Jumanji Board Game | #1 Accurate Prop Replica Around! Jumanji was a movie made in 1995 that grossed over 200 million dollars in the box office despite its lukewarm welcome.  The movie only had a budget of approximately 65 million dollars making it one of the top grossing films at moment in time. The movie is an American fantasy adventure film which adopted the children’s book of Chris Von Allsburg. It is a good take on what would happen if you played a board game that affects reality and the environment around you. The movie revolves around the twelve year old Allan Parish. After being bullied and having his bike stolen comes across the sound of beating drums and a mysterious board game named Jumanji. After being told by his father that he will be attending boarding school, Allan plans to leave but his friend Sarah Whittle comes over to return his bike. They both play the board game and notice that for every dice they roll a mysterious text would appear on the center crystal. A corresponding happens, the pieces and figurines move by themselves, and as Allan becomes trapped by the game they set into motion events that would affect their lives forever. This movie has touched the hearts of a lot of people. It is a movie that takes us back to our childhood where our imaginations were vivid and rampant. A good way to treasure this memory forever is to have a memorabilia or keepsake, and if you are looking to buy a jumanji board game look no further. We have an exact replica of the board game used in the movie. If you are a collector or a fan of the movie this is for you. The replica captures every detail and since the movie’s debut 21 years ago, is the only screen accurate replica. The 4 tokens and dices are included as well. The replica will put you in the shoes of Allan, Judy, Sarah, and Peter as you experience the game first hand. Play as either monkey, rhino, croc, or elephant figurine as they are intricately sculpted, cast in resin, and painted. The board was professionally made by a commissioned woodwork artist using 100% African mahogany to make the board. It was then hand painted and stained to let you experience the authentic movie prop. 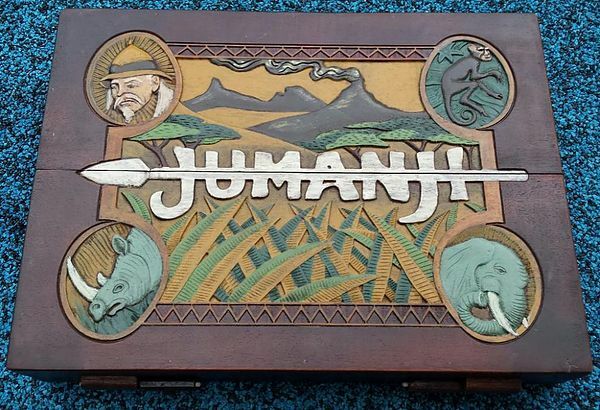 This is a dream prop for those looking to buy a jumanji board game. You will find no other board as accurate and as detailed as this board. This board will feel and look like the exact prop in the movie and will find a place in your collection. You will feel as if the events in the movie will happen as you look at the replica. As it was crafted and made by a professional, you will find no other board as perfect and as finely made as this. The board also uses genuine African mahogany making it look and resemble like the real thing. Don’t hesitate in buying this replica. If you are a real fan and is hoping to collect something that will remind you of a movie that has touched your childhood, this is definitely for you. Give yourself the prop you deserve and don’t think twice if you want to buy a jumanji game board this is the best choice. Do not settle for other inferior replicas.